Any company can benefit from an efficient e-commerce site, especially in our digitally driven world, so having unique SEO-friendly content is pivotal for success. As both entrepreneurs and sartorial connoisseurs ourselves, Pearls On Pearls recently teamed-up with us to create the ultimate online shopping experience for their customers. Pearls On Pearls offers a plethora of exquisite pearl jewelry perfect for any occasion. This family-owned and operated business based in the heart of downtown Los Angeles now offers jewelry in an array of colors, shapes and sizes at affordable price points – all able to shop from the comfort of your sofa. Our favorite component of Pearls On Pearls (other than their fantastic products), is their philosophy. They believe the pearl is for everyone, at any time and any place. Their goal is to cater to wearers of all types, styles, livelihoods and generations. 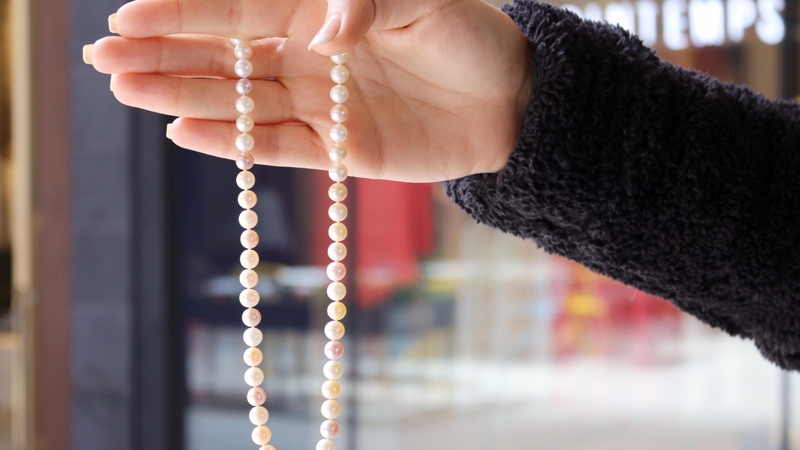 As the pearl has evolved into an everyday gem — for the savvy businesswoman, for the young entrepreneur at a cocktail party or for the one experiencing a milestone at her college graduation — so has their business. Combine their inclusion of all types of consumers with their enlightening and spiritual approach to the user experience, and you have one fantastic brand. As a full-service creative agency, here’s how Picosphere transformed Pearls on Pearls e-tailer business. Web Development: Highly functional and responsive pages with an abundance of features. UI/UX Design: Wonderful, free-flowing and immersive design makes for a great user shopping experience. Brand Creation: The goal was to create a fun, loose brand that would appeal to all women. The light-hearted and encouraging brand messaging pairs seamlessly with the design. Social Media Marketing and Management: Pearls On Pearls social media following continues to flourish and grow with beautiful product photography and original content. Are you ready to revamp your online business for the digital world? If so, visit us today at www.thisispicosphere.com and we’d be happy to meet with you to develop original creative strategies tailored to your business.